Shipping starts end of December. Orders with Die-Hard-Version will ship in january! Based out of London, England, heavy three-piece Mountains take the threads of stoner, prog and grunge and weave them together into a tapestry of huge. Their debut record ‘Dust in the Glare,’ released earlier this year to critical acclaim, embodies a refusal to fit into one particular sound and instead strikes out on it’s own path. Applying the dynamics and emotion of early 90’s grunge to a hefty desert groove, theirs is a sound both familiar and new. 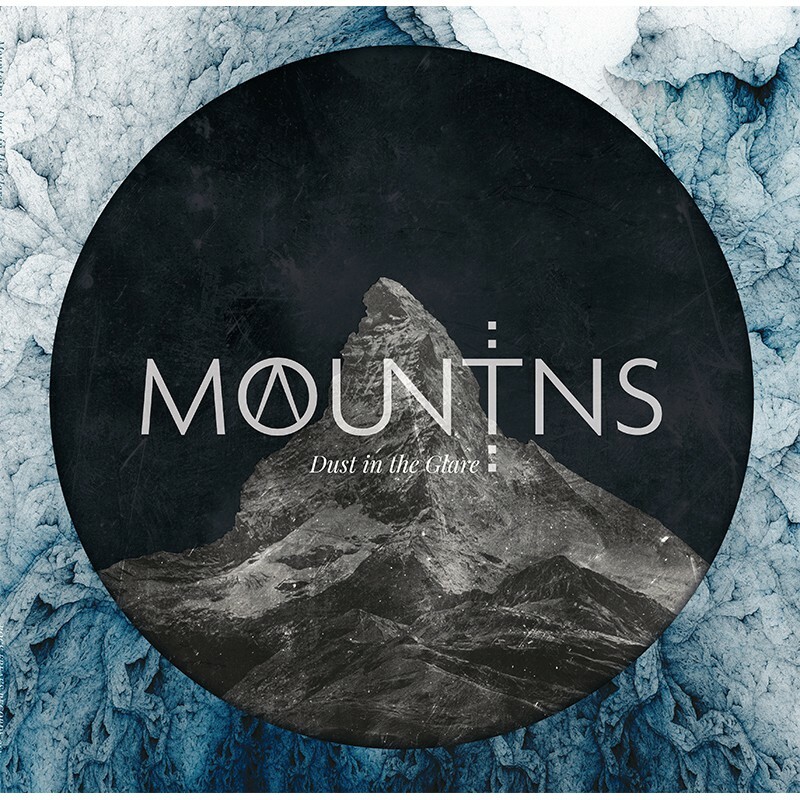 Mountains sit comfortably in both the stoner and alternative scenes and with ‘Dust in the Glare’ they have carved out an ambitious message of intent.